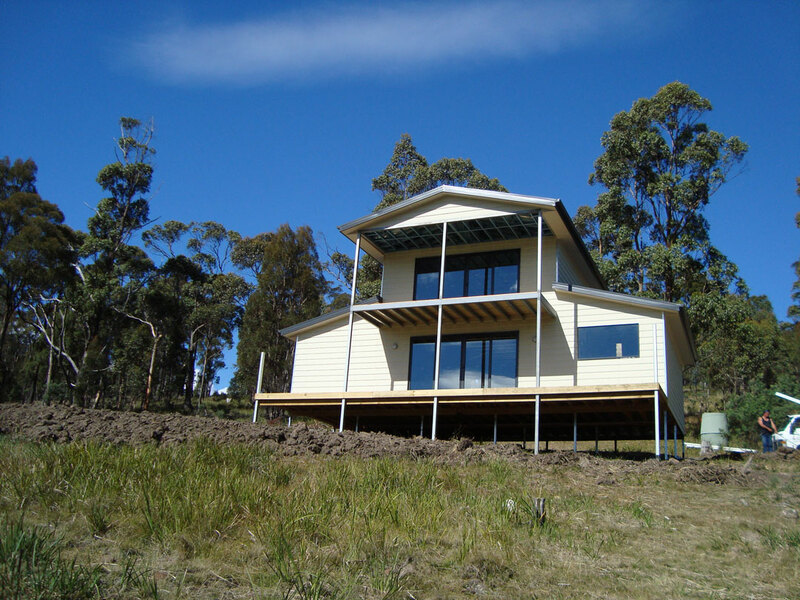 Looking for a builder that builds Tasmania wide? Our steel kit homes come in kit form and are easy to assemble making them perfect for the owner builder. Or you can let us bring your affordable dream home to life. 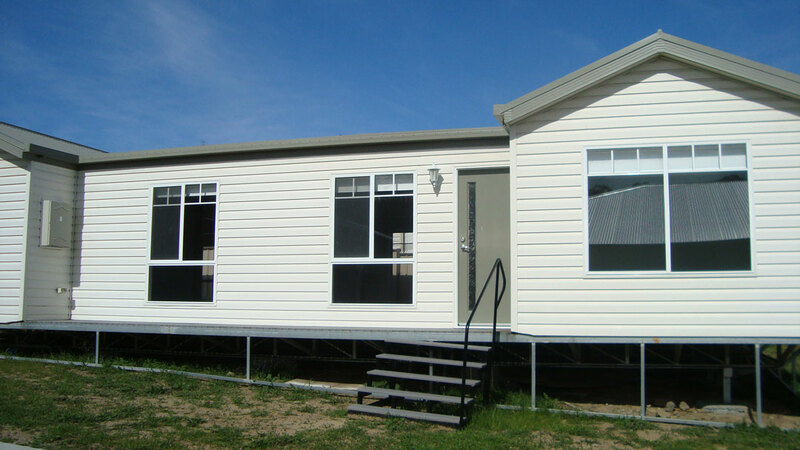 Our range of modular homes are made in our factory and delivered to site, meaning a quick turnaround time. Perfect for both rural areas and residential estates. Our range of budget prebuilt cabins are perfect for those on a budget that want a fully built shell ready to fit out. Perfect for the handyman. Looking for a kit home or modular home building company that works with you to create your dream home? 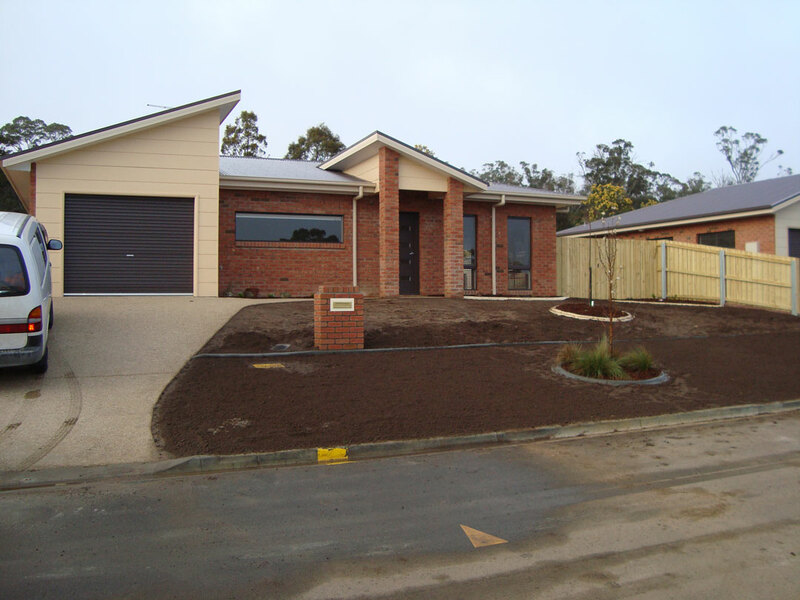 Kit Homes Tasmania works with you to first select a plan that suits both your budget and building location. We then work through our 10 step plan to determine how much or how little you want to be involved in the building of your kit home or modular home. 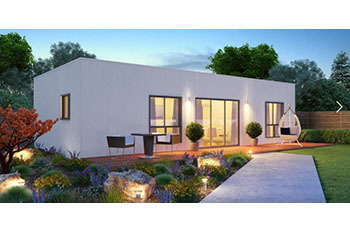 Our Steel kit homes can be supplied as just the materials or completely installed on your land. 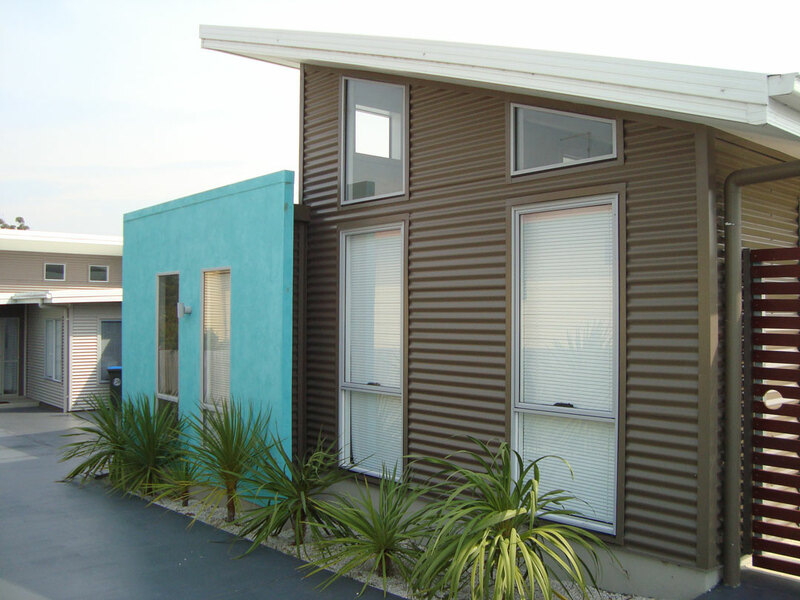 We offer industry leading quality on all our prefabricated houses and modular homes Tasmania wide. The team at Kit Homes Tasmania strive to make every home unique even though many of our homes start out from the same plan. Because we prefabricate most of our buildings you get the saving associated with making them in in a factory where weather is a reduced factor on constructions time. 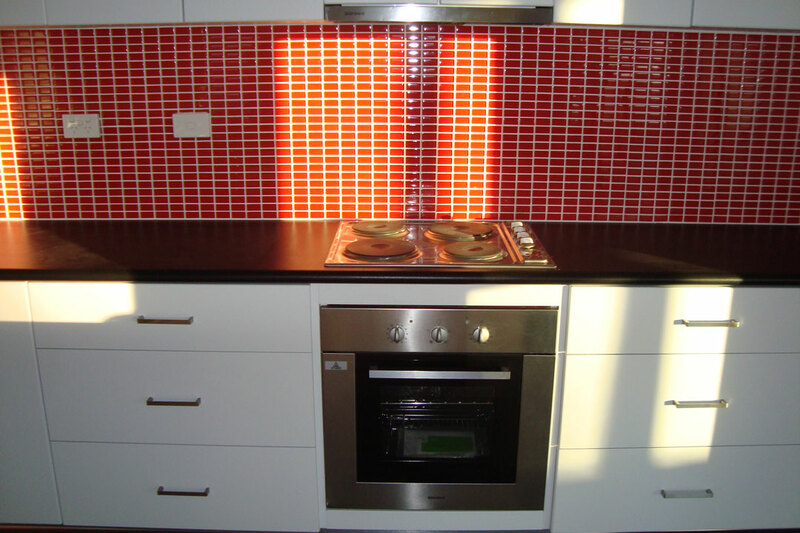 Every step and be customised, from the exterior cladding type to the interior fittings and fixtures. Want Colourbond or wood panelling? Want green or grey? Want carpet or wood flooring? We can customize to suit your taste and budget. We also offer an in-house design team that can make any structural changes you would like, we can even make your own design come to life! 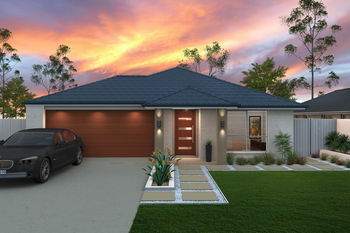 At Kit Homes Tasmania we strive to make the process of owning your dream as seamless as possible. We can take care of as little or much as you like depending on your budget or how hands on you want to be. We work with you to choose a plan that suits your budget and location. We design and construct the home to your specification, including interior & exterior selections. If the home is to be installed by us we ship it to site and install the home to lock up stage. 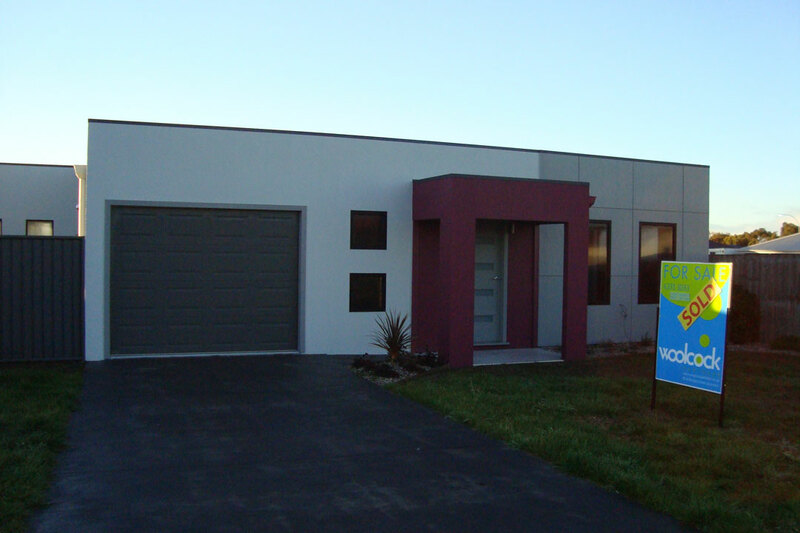 Tasmania's leading kit home and modular home manufacturer and builder. 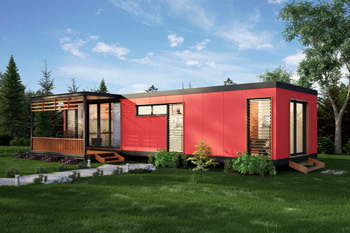 We simply love our 3 bedroom modular home, it makes our bush retreat an amazing place to spend time. I’m very happy with the building quality, construction time and ease with how everything came together! Copyright 2016 - Kit Homes Tasmania - All right reserved.